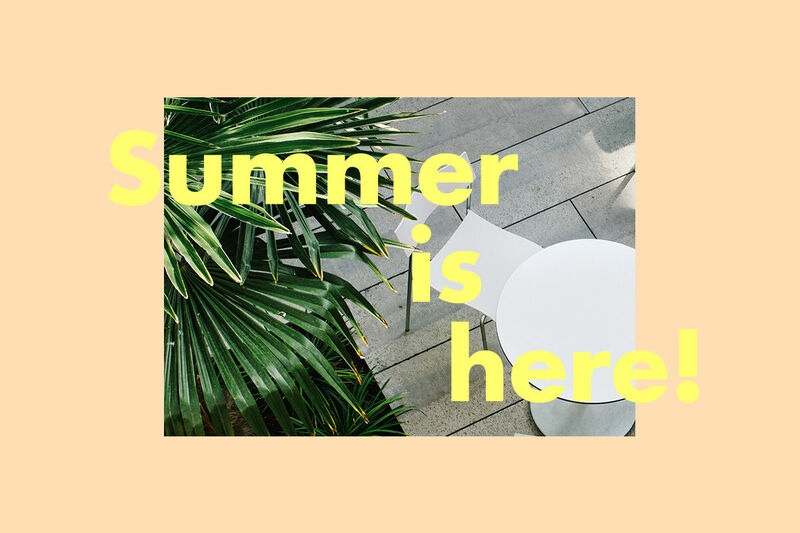 News & Stories / Summer is here! Customer Support will be closed July 16–27. During July 9-13 and July 30-August 3 opening hours are 9.00 a.m. – 3.00 p.m. The factory will be closed July 9-August 3.